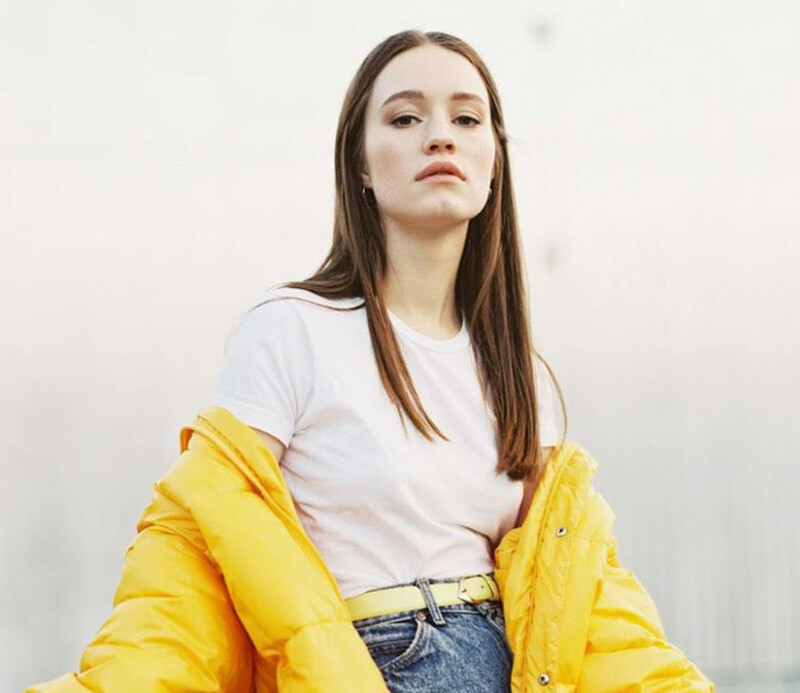 Sigrid Solbakk Raabe (born 5 September 1996), known professionally as simply Sigrid, is a Norwegian singer and songwriter. In 2017, she achieved international success with the single "Don't Kill My Vibe". Sigrid began her career in 2013, after releasing her debut single, "Sun". The song was seen as her national breakthrough in Norway. She later signed to Petroleum Records the following year, and performed at festivals such as Øyafestivalen. In 2016, Sigrid signed with Island Records. She released her debut single with Island, "Don't Kill My Vibe", in 2017. The song has charted in Norway, Australia, and the United Kingdom.